Here is the fourth of five interviews ( with giveaways ) of my best blogging buddies. I hope you enjoy! Hi Kyra! *shoves plate of books at you* oh sorry that’s my dinner *hands over plate of cookies...* how are you? Would you like to introduce yourself and your awesome blog? NO. I can not handle love triangles! It can be so tiresome reading about the main character not knowing which guy she should choose etc. However, if the love triangle is written properly, I quite enjoy it. Such as the love triangles in Clockwork Angel, The Sky is Everywhere and The Summer trilogy by Jenny Han! Cathy Cassidy - I have been a fan of her books since I was around 10 years old and I think I will always love reading her fantastic stories and beautiful writing. Veronica Roth - I love the way she writes and she just writes the most intense novels ever! Jandy Nelson - She has only written one book (as far as I'm aware of) and I desperately want her to write another book as she writes stunningly! Physical copies! I LOVE ebooks and my kindle, but there's just something special about a physical book! British or American fictional boys? Divergent! I haven't read Delirium yet, but I'm sure if I had, it would still be Divergent as its one of my all-time favourite! Kyra and I have both read Mockingbird by Kathryn Erskine but have you? and that goes for everyone because the lovely Kathryn has let this giveaway be..
- Giveaway ends on 27th March 2013 at 12am. 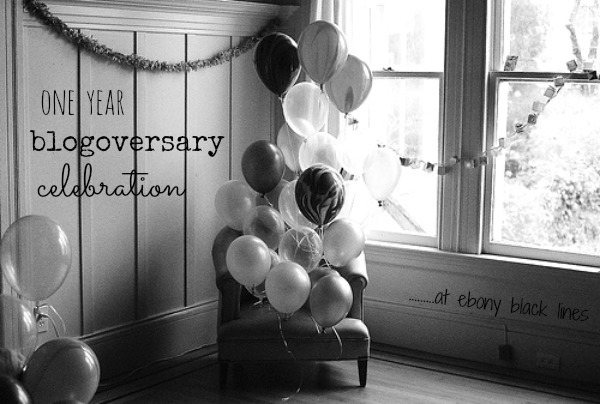 I haven't read anything by this author but I'd love to so thank you for the chance xD Happy blogoversary! I love Lennie from The Sky is Everywhere. It is such a beautiful book, the poetry is breath-taking.